Archive by Category "Survival articles"
Just a few ways to maximize space! Packing before a trip is probably the most crucial thing to do before setting out. It is a chance to check and recheck that you have everything you need and take out the things you don’t need. 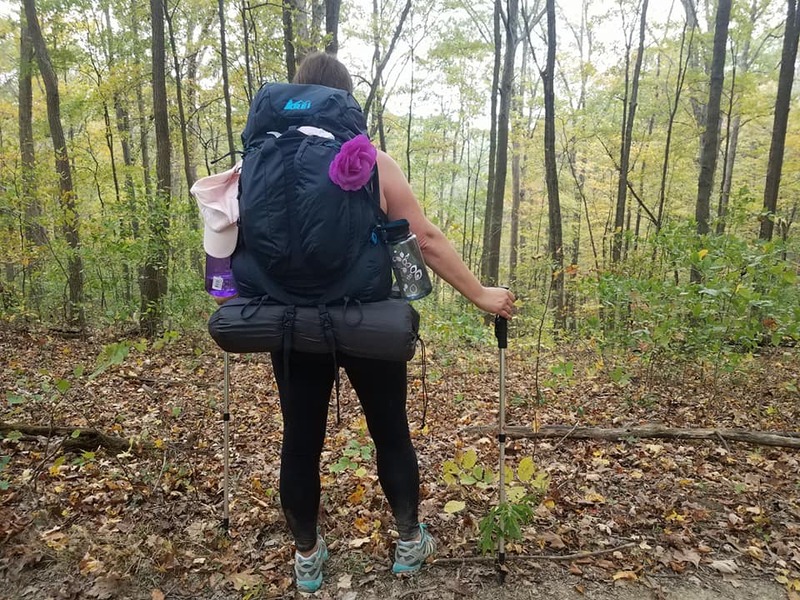 The phrase many stand by is “Bring what you think you’ll need, then take out half of it.” So to help you out a little bit, this time on camping hacks we’ll give you a few ways to make sure your pack doesn’t weigh you down! One thing people debate about bringing is a towel and the primary con is that it takes up too much space. The solution? Pack a shammy towel! 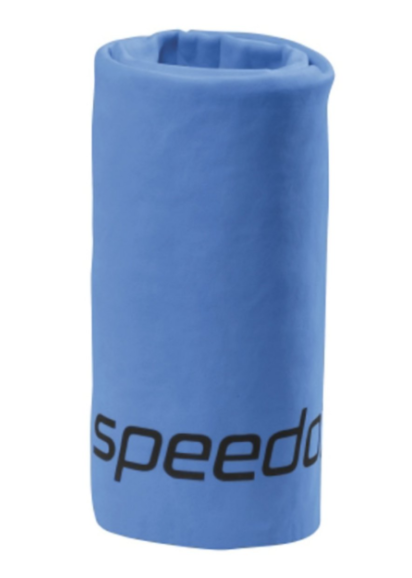 It’s a thin towel used primarily by swimmers and divers. It is lightweight and super absorbent! What happens if you have an unexpected tear or leak mid way through your trip? Say hello to Duct Tape, your new best friend. We get it, a new package is pretty big and clunky and bringing it all seems daunting. Well, you don’t have to! 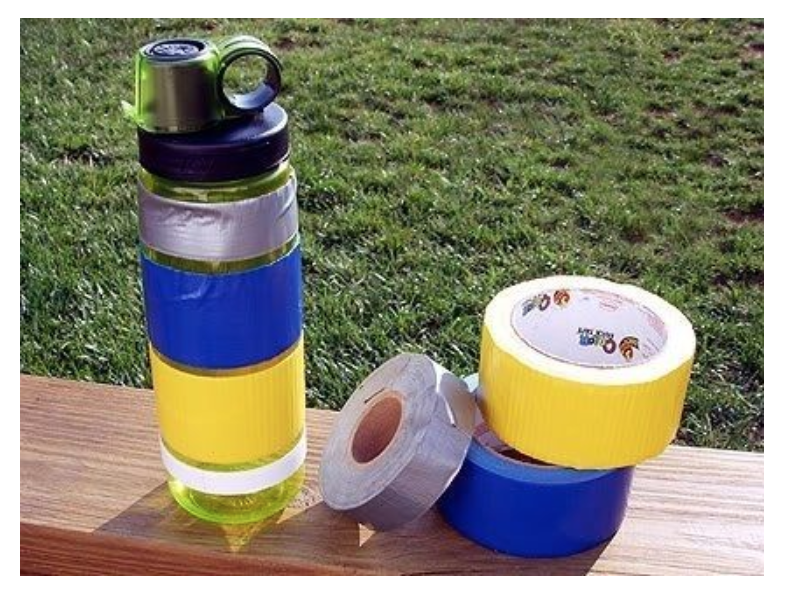 Wrap some around your water bottle or cup so it’s on hand and ready for anything! 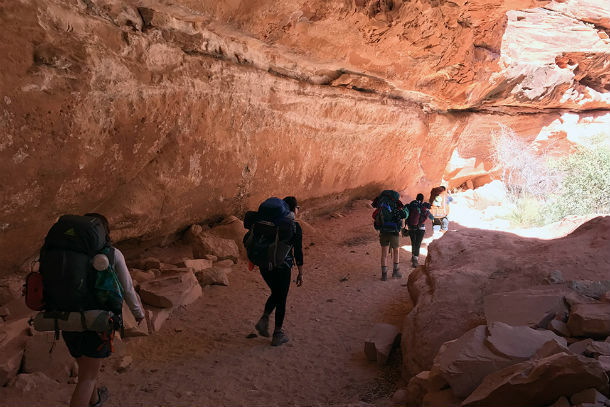 Backpackers and campers alike usually pack dehydrated food because it’s lightweight and can turn into a full meal with just water. One of the not as famous choices are the dehydrated eggs. If you are one of the people looking for an alternative we have something for you! Try putting cracked eggs into a water bottle. One bottle can hold eight eggs! If you’re worried about space and weight of metal cups or cutlery? Look into using compatible/unbreakable one because they work well and as it turns out are easier to clean!  Interested in keeping up with DNK Presents? Here at DNK Presents we are all about helping people discover themselves through adventure whether they are dogs trying new tricks or sticking to what they know. This blog series will be dedicated to bringing together campers far and wide to make sure they are safe and knowledgeable about camping! No lantern but need more light? No problem. 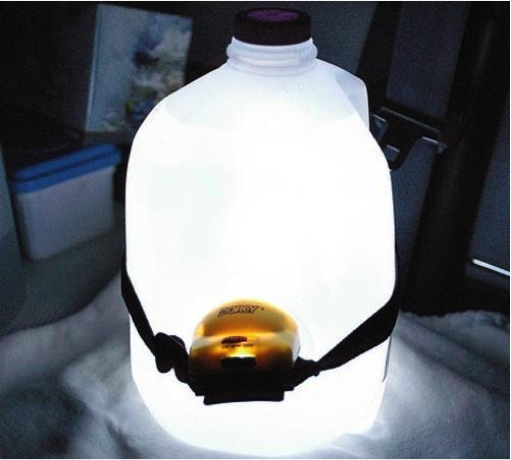 Strap a headlamp to a water bottle or jug. If you don’t have a headlamp a phone’s flashlight set up under the bottle works just as well! Green with envy or red from Ivy? 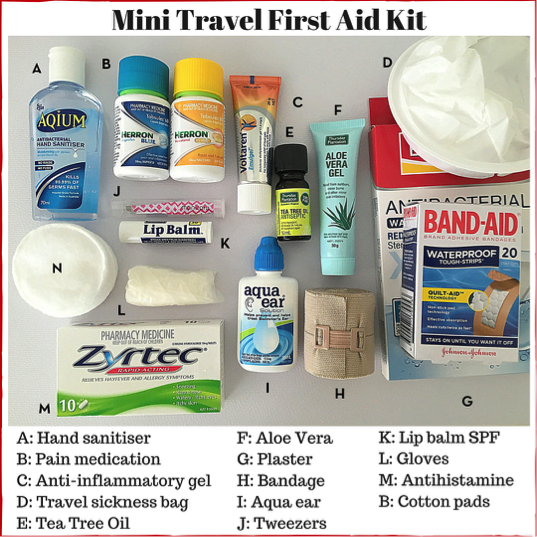 Camping and other outdoor activities can be dangerous so being prepared with a mini first aid kit is the way to go! Getting cold feet about camping? A lot of times people worry about camping in cold weather so if this is something that worries you, have no fear! Something that is important is to take your shoes off when you get into your sleeping bag because it restricts the heat from your feet. Two options to keep your toes warm are bringing a heated water pack/bottle and if that’s not an option use what you have: your clothes! Stuffing your clothes by your feet will help keep your feet toasty! 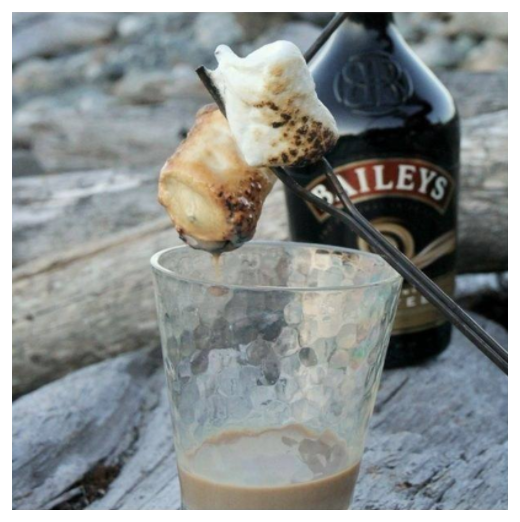 Stay tuned for next week’s edition of Camping Hacks: Packing Hacks. Stay up to date on our trips coming up on our Adventures page. Don’t see something that fits with your schedule? 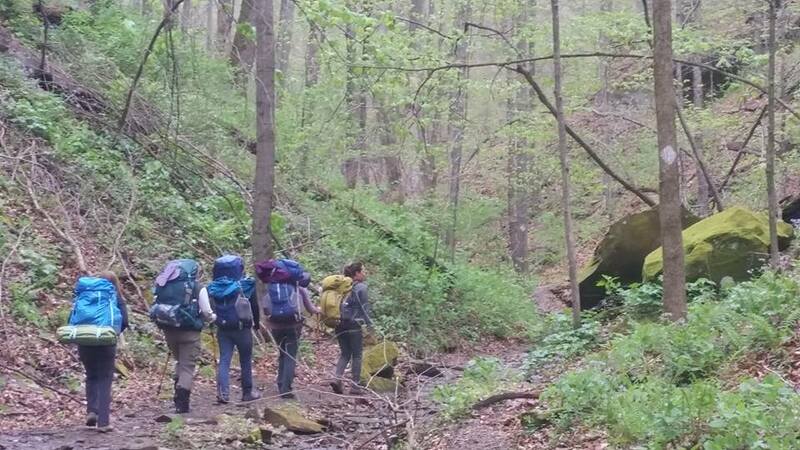 Contact us for a private customized adventure for you and your friends. Is there something you would like to see on our Camping Hacks series? Reply in the comments or email us at hello@dnkpresents.com, happy trails!